El Clasico is arguably the biggest domestic game in world football. Over the past decade, this matchup has featured the two greatest players of this generation, Lionel Messi and Cristiano Ronaldo. However, the prior’s arm injury and the latter’s move to Juventus mean this Clasico will be poorer than ever. Nevertheless, this provides a great opportunity for other players to step into the spotlight. Let’s take a look at FIVE of them. As the entire footballing world tunes in to witness two of the greatest clubs in world football face-off, a couple of names will not be on the pitch – Lionel Messi and Cristiano Ronaldo. Source. Both Barcelona and Real Madrid are set to enter unfamiliar territory this coming Sunday at Camp Nou. The perennial arch-rivals are set to face off in arguably the biggest game in league football – El Clasico. Easily the two greatest players of this generation, the duo have dominated the game for a decade now. 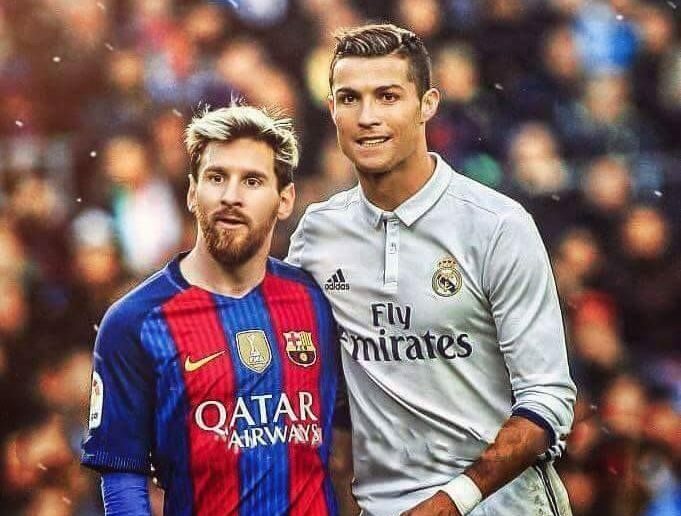 The 10 Ballon d’Ors between them is further testament to their ability, consistency and desire to win. Thus, every El Clasico always had an extra shine due to the presence of the two best players in world football. However, the upcoming Clasico is set to become the first time this decade without featuring them. The last time Ronaldo missed this matchup was nine years ago while the last Clasico without both of them took place in 2007, a whopping 11 years ago. It is happening again now, thanks to Ronaldo’s move to Juventus this summer and Messi’s arm injury, which he picked up over the weekend. There is no doubt that the respective teams and fans will miss the legendary duo. At the same time, both Barcelona and Real Madrid are blessed with some exceptional talent in their squads. 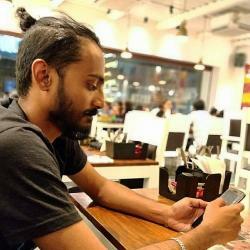 Thus, the current situation provides the perfect opportunity for these players to step into the spotlight. If there is one player in the Barca squad who compares to Messi, it is this Brazilian. 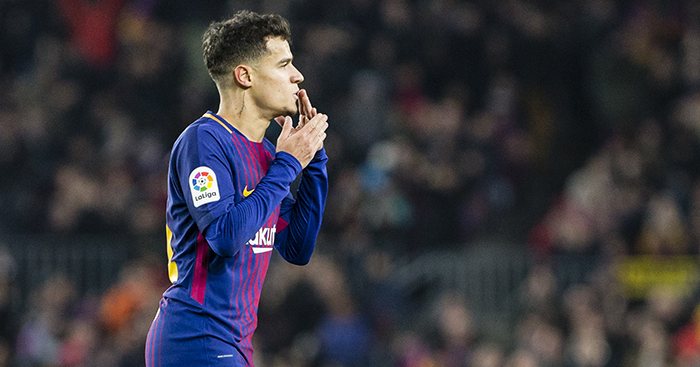 The world’s third-most expensive player behind Paris Saint-Germain’s Neymar and Kylian Mbappe, Coutinho joined the Blaugrana this January. Source. The 26-year old is one of the best-attacking players in the game, with the ability to dribble, create and score with aplomb. Thus, the 26-year old is the best replacement for Messi and is set to play a big part in this El Clasico. Coutinho definitely has the ability to steal the show and the Blaugrana faithful will be hoping that he will deliver the goods. If there is one player who will be looking to make the most of Cristiano Ronaldo’s departure, it will be Gareth Bale. The Welshman arrived at the Bernabeu as the world’s most expensive player back in 2013 but has spent most of his team at Los Blancos in Ronaldo’s shadow. Source. Nevertheless, his stunning run and goal against Barcelona in the 2014 Copa del Rey final will still be fresh in every Madridista’s memory. The 29-year old also scored in the most recent El Clasico back in May. There is no doubt regarding Bale’s ability to decide matches and he will be looking to finally usher in his own reign this weekend. The most natural replacement for Messi in terms of match-winning ability for Barcelona is Suarez. While Suarez might not be the destructive striker he was a couple of years ago, the 31-year old can still turn it on when he wants to. Further, his penchant for thriving on the occasion makes him a safe bet to help his team forget the absence of their talisman by delivering the goods. If there is a star of the next generation who can lay claim to Ronaldo’s crown in the El Clasico, then it is Asensio. The 22-year old is one of the most exciting young talents in world football and has generally been tipped to become the next big star at Madrid. Source. The Spaniard is not alien to scoring at the Camp Nou, having scored in the 2017 Supercopa. Thus, it is a matter of seizing the opportunity and Asensio might not require the full 90 minutes to do exactly that. Dembele is easily the wildcard leading up to the El Clasico. The Frenchman was bought for over €100 million last summer as a replacement for Neymar. The 21-year old struggled to adapt to his new surroundings and mostly had a season to forget. Source. Nevertheless, the wide attacker was absolutely sensational for Borussia Dortmund prior to the move. He already possesses a terrific skill-set of dribbling, pace, two great feet and a remarkable footballing brain. 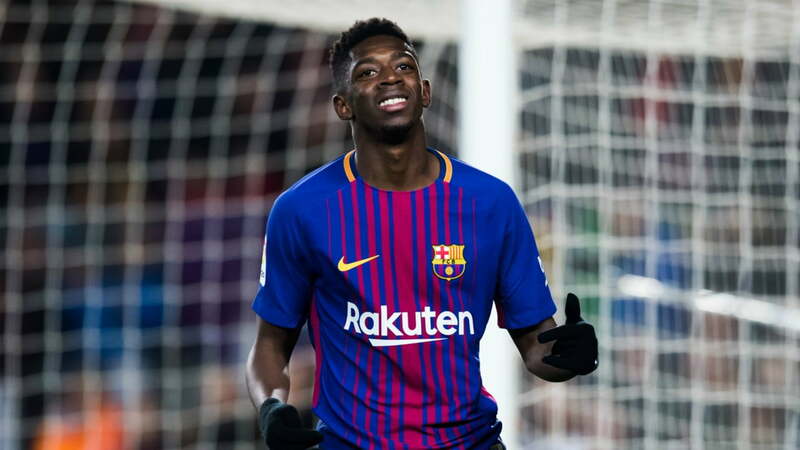 Dembele’s performances have definitely improved this season and this match could provide the right platform to step up and kick-start his Barca career. Thus, these are the five players who can very likely fill in the void left by Messi and Ronaldo’s absence in this El Clasico.